Flipping real estate for profit seminars, advertising, and marketing is going on in my town and all over the internet and television. Since I have experience in long term real estate investing and I have friends who have tried to flip for profit, I would like to share some of our experiences. I, and some of my friend’s own properties out of state and we constantly get letters from people who want to buy our properties? We get letters, cards, brochures and everything in between. Some of the letters are almost begging us to sell our property to them. Some claim they have all-cash, and others claim they are immediately qualified to buy. Here are many of the problems flippers have with those properties, so you may want to think hard before you answer advertisements to attend a flipping seminar who makes their money up-selling tapes and books after the seminar, that don’t work. Many of the so-called flippers are going to public records to find owners who live out of state and therefore, their reasoning is that they should want to sell. Many of the properties have family members who are taking care of the properties, living in them, and paying the rent. When you buy real estate to flip the most difficult task is finding a property that is not near condemnation. The fact that dozens of the flippers are going to public records to find sellers tells me the difficulty they are having finding quality properties to buy and flip. Many of the properties that are readily available are in bad shape, so after renovation there would be no profit. Properties that are held by realtors are already priced for the current market. Those that are auctioned off in foreclosure are usually bid up too high for a profit after renovation. The surprises, especially to the amateur flippers are enormous. The missed surprises include hidden floor dry rot, floor and wall dry rot, rotten plumbing pipes buried under a slab, large holes in the roof, outside gas leaks, damaged foundation, bad electrical junction boxes in the wall or under the house, clogged main drain, asbestos in the outside shingles or inside in the walls, and mold. These are real life problems I have seen others have when buying a fixer or home to flip. Any of these problems can take anywhere from $2000 to $20,000 or more to fix, each. Flippers contact homeowners and write ridiculously low offers, so they have money to flip for profit after fixing up the property. Most of the offers are rejected, even if the home is in bad shape. If the home is in an area with properties that sell quickly and the resale is high, they constantly beg for offers that are below appraisal. 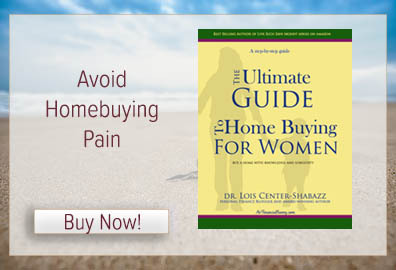 This process is easier in areas were homes have low sales value or with homes that stay on the market for a long time. These homes tend to have more hidden disasters since they have stayed on the market longer. What happens is that the flipper, out of desperation takes the best offer they can get and after finding they bought a home in bad shape they will hide existing problems or get a false appraisal that is too large. 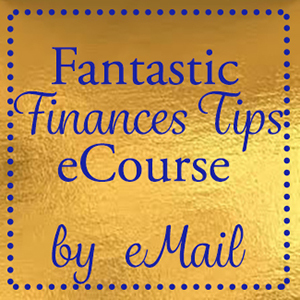 To buy real estate to flip you must have financing. Banks don’t want to do business with most of the flippers who have no assets, little experience, and may not sell the home before they run out of money for renovation, upkeep after renovation, and mortgage payments until the property sells. After the flipper finds that the home was overpriced for profit and they find the house is in much worse shape than originally thought, then they find that after sharing their profit with their investor or pricing the home for the market, they don’t have much left after sales, sometimes nothing. Then, this is where the flip begins to turn into a flop. 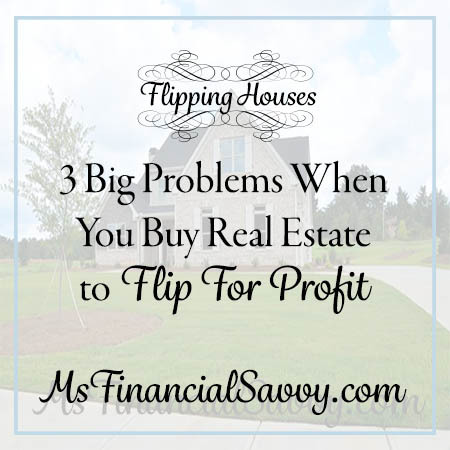 Because of these problems, most flips are not profitable, and many flippers constantly find themselves in deep financial trouble. Before you think you can buy real estate to flip you should have some command of both real estate buying and selling, the construction process, and the tax consequences when you have to pay short term taxes. Read the FHA rules to flipping properties. There are many more facts to consider that you will have the privilege to read when my new eBook about Real Estate Investing comes out. 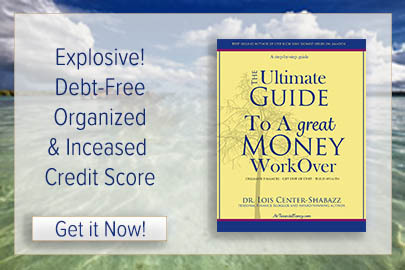 You can get my sample of “The Ultimate Guide to A Great Money WorkOver” now. Thanks for sharing. Some people do think that flipping is a “get rich” thing, but you do have to do your homework before starting a project and preferably have someone who has successful “flipped” before at your side when first starting out. I do believe there are houses out there to flip, but they are very rare especially in this market. Thanks, it feels good to hear you speak with so much clarity. I know many who have gotten into trouble without the proper knowledge. They make it look easy on TV, but it is not. I went to a class about this because it was interesting. This is the best information. Thanks for sharing.